Can you control the direction of current with something other than a diode? A diode doesn't control the direction of current. It just only lets current flow one way. But there are other devices that do only allow current to flow one way through them. You can wire up a MOSFETs to do something similar. 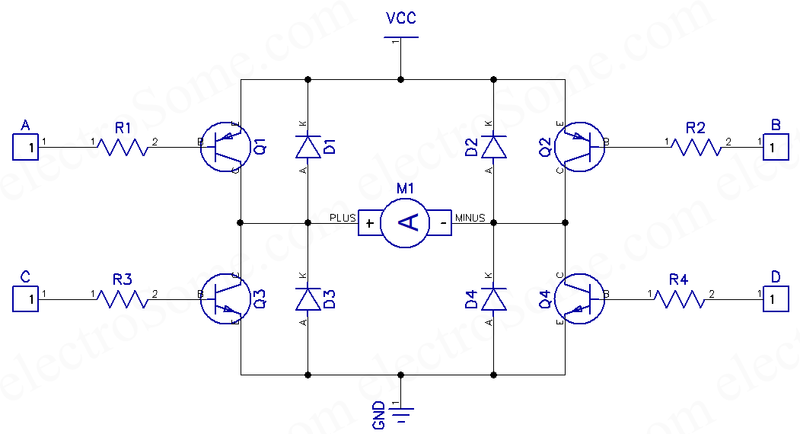 This is often used for reverse-polarity protection where the voltages are so low that a diode voltage drop cannot be tolerated. Diacs and thyristors also only let current flow in one direction (but has other quirks). I assume you'll be using more than one Mosfet when you prevent current flow when the mosfet is reversed biased. Depending what you mean by that, there are multiple different ways with different types of devices. Back to the OP's question, and your correction of the OP and your proposed solution, "MOSFET". But there are other devices that do only allow current to flow one way through them. You can wire up a MOSFETs to do something similar. I was assuming the OP had an AC power source and was looking for an alternative to a diode to, as you put it, "let current flow one way". I was hoping you would show how your answer, "MOSFET" replaces a diode in a circuit that needs a diode. I was hoping you would show how your answer, "MOSFET" replaces a diode in a circuit that needs a diode. Ambiguous questions give rise to ambiguous answers. Yes. Any semiconducting device can do this; it is the definition of a semiconductor. Examples include a FET (of any flavor), a bipolar transistor, a vacuum tube, and a klystron.